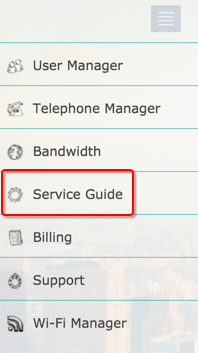 The Service Guide provides an overview of technical services provided to your company, as well guides for how to connect to the internet, and use your phone. The Guide also provides details of how to get support from the essensys Customer Service team. The PDF file will download to your computer and will open in a new tab in your default browser.